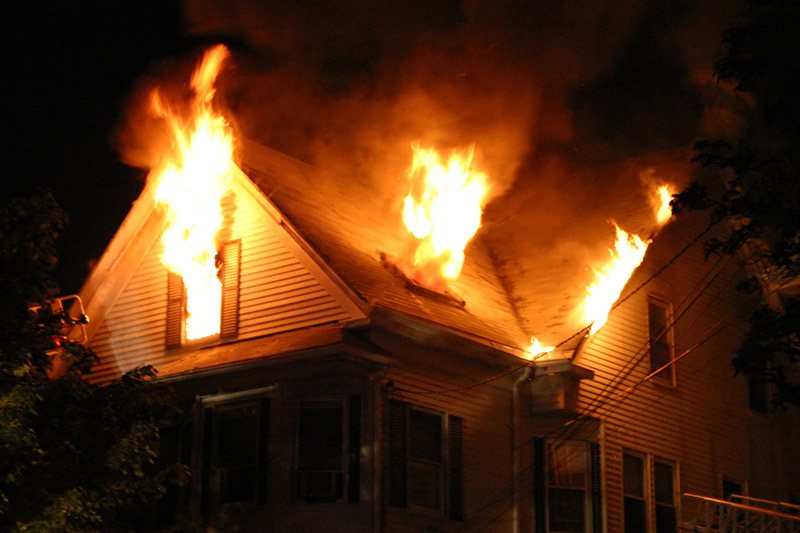 Experiencing a fire in your home or business can be one of the most traumatic events you ever have to face, but you do not have to manage the situation on your own. 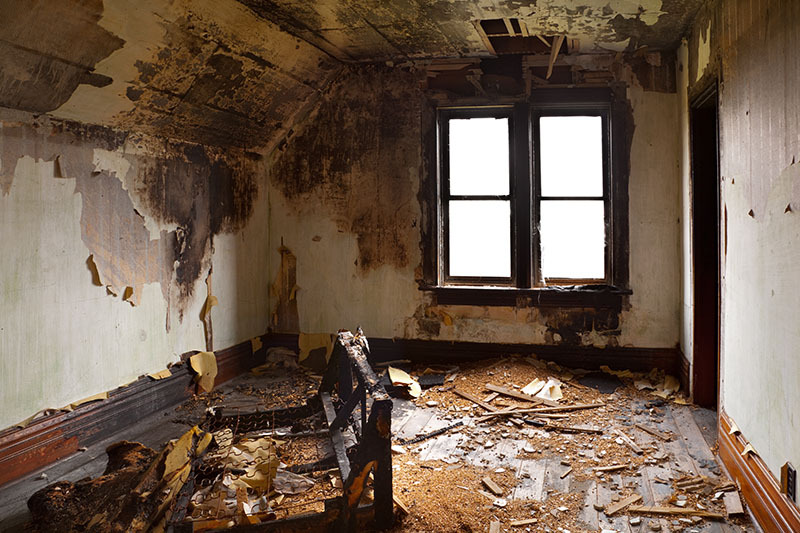 At Bravo Restoration, our experienced team of fire and smoke damage professionals will help you clean up the fire and smoke damage and can completely repair or rebuild your property after a fire. Whether your home has been damaged by a kitchen fire, an electrical fire, or even a wildfire, Bravo Restoration is here to help. We live and work in the communities we serve, and are committed to helping our neighbors cleanup and rebuild. Our team is on call 24/7, so do not hesitate to call us if you are in need of our services. Direct damage from a fire can be extensive and result in structural damage, destroyed building materials, damaged contents, and smoke and soot damage. Your property may also experience secondary damage resulting from firefighting efforts such as water damage or damage caused by venting the fire. Bravo Restoration’s licensed and experienced construction team will make any repairs necessary to repair or reconstruct your property. No matter the extent of the damage, we are equipped to handle everything from emergency board ups to complete, ground-up reconstruction of your home or business. During and after a fire, smoke and soot can travel throughout an entire home or business, making cleanup challenging. These smoke and soot residues can cause long-term damage if not treated and are the source of lingering odors after a fire. Were any doors to other rooms open when the fire broke out? Was the AC or heat turned on? When the firefighters came, did they have to cut a hole into your roof? What kind of fire was it (what caused the fire)? Do you or the people living in the home have a chemical sensitivity? We know that a fire affects everything inside your home or business as well as the structure, and our team of certified professionals will help you salvage everything possible. While it is not always possible to clean and restore severely damaged or destroyed items, we will do what we can to save items such as photos, valuables, and precious items that cannot be replaced. We will treat your valuables in a thoughtful and caring manner, always aware that these are your personal items that connect to precious memories. We also have resources and professional partner companies that expedite the cleaning of your clothes and other contents. We are a locally owned and operated business and have helped many of our neighbors rebuild or cleanup after a fire has affected their home or business. We are a full-service restoration company and will be by your side throughout the entire restoration process from the initial boardup to the cleanup and the construction until your property has been fully restored. We will work directly with your insurance company on your covered losses, as we know this can be daunting and overwhelming after a fire. We strive to be your advocates in every way possible, and our top priority is you. Contact us today!